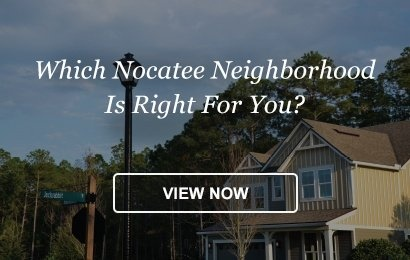 The Nocatee Welcome Center is the perfect first-stop in Nocatee. 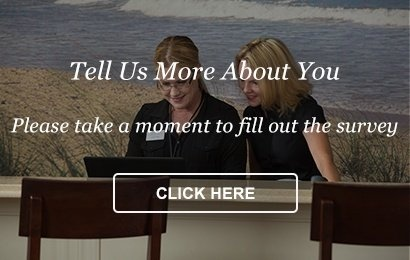 The Nocatee Welcome Center representatives are ready to share everything on Nocatee’s neighborhoods, model home locations, Nocatee Town Center, amenities, resident favorites, and of course the Nocatee Lifestyle. 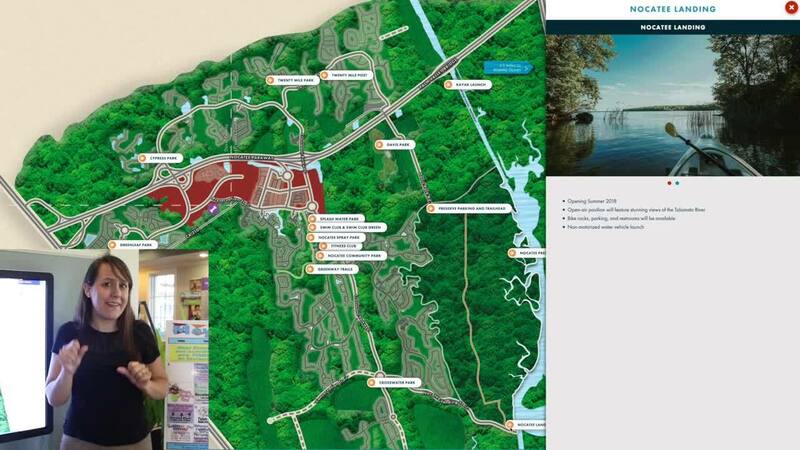 At the Nocatee Welcome Center you’ll be able to view interactive maps, tour Splash Water Park, and see other award-winning amenities. Located next to Splash Waterpark, tune into Nocatee Radio AM 1630 and follow the signs to the Welcome Center. No appointment is needed. We look forward to seeing you soon! 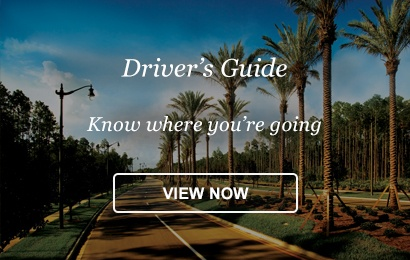 From 95 – Take I-95 to CR 210 East to US 1, go North about ¼ mile the on ramp onto Nocatee Parkway East. Follow to Crosswater Parkway exit – take a right. Pass the new Publix on Crosswater Parkway, go straight thru the roundabout, take a right into the parking lot for Splash Water Park. From US1 Northbound – Take US1 to the on ramp onto Nocatee Parkway East. Follow to Crosswater Parkway exit – take a right. Pass the new Publix on Crosswater Parkway, go straight thru the roundabout, take a right into the parking lot for Splash Water Park. From US1 Southbound – Take US1 to the flyover onto Nocatee Parkway East. Follow to Crosswater Parkway exit – take a right. Pass the new Publix on Crosswater Parkway, go straight thru the roundabout, take a right into the parking lot for Splash Water Park. From A1A – Take Palm Valley Road west through the Mickler roundabout, continue over the Intracoastal Waterway Bridge to Nocatee Parkway. 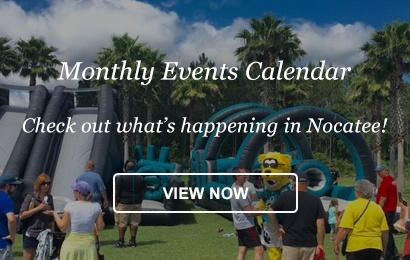 Follow Nocatee Parkway to the Crosswater Parkway exit ramp. Take a left under the overpass, pass the new Publix on Crosswater Parkway , go straight thru the roundabout, take a right into the parking lot for Splash Water Park.